In this age of big data, “smart cities” are gathering and using data to inform decisions about the places we live. Sean Audain looks at how this is happening in Wellington, and what it means for our engagement with our city. The intertwined systems of a city can seem as complex as a living body, with circulatory systems of traffic and economy, lungs of parks and trees, and neural systems of utilities. St Augustine once declared that “every city is a living body” and this medically tinged way of thinking has long informed how we treat our cities. 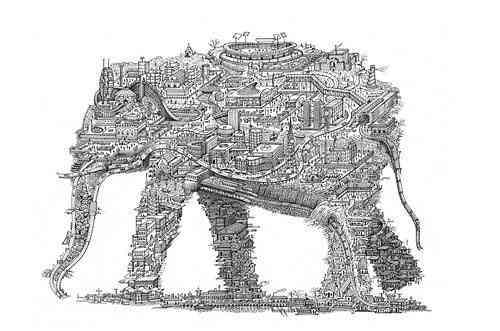 Happily, our understanding of our bodies and medicine has progressed since St Augustine was alive (between 354 and 430 AD), and so has our thinking about how we understand our cities, and how we should shape them to fit us. If you were ill in St Augustine’s time and well after, your doctor was an authority figure – but it was often an authority derived more from their teacher, school or medical tradition than success at treating patients. Even in Victorian times, germ theory hadn’t developed and common medical practise believed, often based on the beliefs of their roman and medieval forebears, that contagious illnesses which ravaged cities and towns were spread by a ‘miasma’, or bad air (interestingly it is where the name malaria comes from- even though that is spread by mosquitos. The miasma theory drove London’s initial response to the Great Stink of 1858 – they dumped lime, carbolic acid and chalk into the rivers to try to neutralise the stench of human and industrial waste which emptied into the Thames. It didn’t work. But building a new sewer system did, and thanks to Dr Snow’s map meticulously tying cholera outbreaks to polluted drinking water, we know why it worked. The combination of action and evidence led to the virtual elimination of cholera in the western world in just a few decades. Dr Snow’s work revolutionised city planning, breaking what had been an almost inevitable link between greater density and death, and sparking innovations in city planning which enabled the tall, enormous, and functioning cities we experience today. Medicine moved from the age of bad air to one of evidence and data in which far more of us survive the doctor’s attentions, and technological advances have similarly enabled our cities to be better suited to their inhabitants and environments. This revolution continues as technological advances move forward, and Wellington has also adopted the “smart city” approach. The City Council is developing capabilities to measure the city’s systems and understand how they interact, and using that to inform plans and decisions. Just as the x-ray, CAT scan and DNA sequencer allowed us to see, understand and treat what had been invisible parts of the living body, we can now do the same with the invisible systems which create and power our urban environment. Technology can sense, aggregate and express our imprint on our cities, and “smart city” is essentially a label for these technologies and their use. The effect of the “smart city” can best be seen if we want to understand a street. Looking at a street, city planners often begin with traffic modelling, combining vehicle counts with modelling assumptions to produce a projection of future traffic flows. So far, so good – except it isn’t. There’s usually far less data about all the other street users, such as cyclists, pedestrians, and bus passengers; and they’re also vital parts of the street’s ecosystem. There’s even less understanding about how people are moving through the street space, and that is the real key to the difference between a successful neighbourhood or retail area, and something that’s merely an efficient traffic route. Smart cities can change this by measuring aspects of our engagement with our streets, how we behave in these spaces, at all times of day and night. Do we walk through, or do we stop and sit? What difference does an event make? How do people in cars interact with people on foot? Wellington City Council has been testing reliable crowd measuring systems, to understand pedestrian behaviour and ensure that people are present in every decision, no matter what their mode of transport. 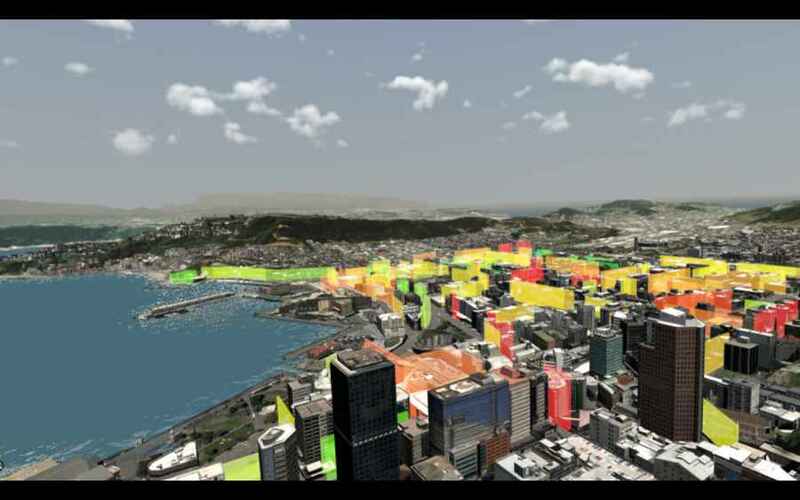 For example, Wellington now has city sensor backbones, such as the Kite system – with which we can collect and visualise data from sensors in a city. As the stock of information about our city grows, our relationship with the city and its processes will also change. When we visit the doctor now we’re talking to an expert armed with information, rather than an authority figure to be obeyed on trust. The same evolution will happen to our relationship with our city if citizens and all users of the city engage with the data. Wellington’s smart city uses the concept of open data – the data is from the city, was collected by the city’s democracy, and therefore it belongs to the city. It’s equally accessible to everyone, so officials, politicians and the public have access to the same data and are free to use it, driving transparency, innovation and rigour in argument. With everyone having access to such information, urban conversations will change as they become more symmetrical between professionals, public and city authorities. Conversations between communities and local authorities will shift from ‘trust me I’m an expert’ to ‘this is why you can trust me’ – a fundamental change that puts people at the heart of city planning decisions. But everyone’s access to data also means it has to be carefully managed, to avoid misuse of data and invasions of privacy. Smart city systems have to protect privacy by design, by not collecting data which can identify individuals, and, where this is unavoidable, handling it appropriately. These considerations are a new area for our urban professionals, but support is to hand from the Office of the Privacy Commissioner, which provides guidance and tools such as privacy impact assessments, to help them navigate this complex and sensitive area. Wellington’s experience with the Smart City is showing this to be first and foremost a city project, not a technology project. By constructing deep relationships with our technology partners – NEC , our communities and the various public agencies to work to common city outcomes we have managed to address real city issues such as begging, pedestrian flow, parking and street environment experiences. What changes might we see in Wellington? Often the problems facing Wellington city, like any other, are jurisdictionally messy –problems don’t respect the boundaries of government agencies. But the data used by a smart city can create bespoke, tailored solutions which can work effectively for common benefit – and use some pretty amazing technology along the way. The “smart city” approach and technological advances could be transformative, for example in mitigating effects such as noise, runoff and sedimentation. In policy terms it could provide the feedback loop needed to make the Resource Management Act and other environmental regulations function in a more agile way, and at more bearable cost. For transport planners to understand all modes of traffic and transport, at all times, will transform the accuracy and predictive quality of traffic models, as detailed streams of data become available. 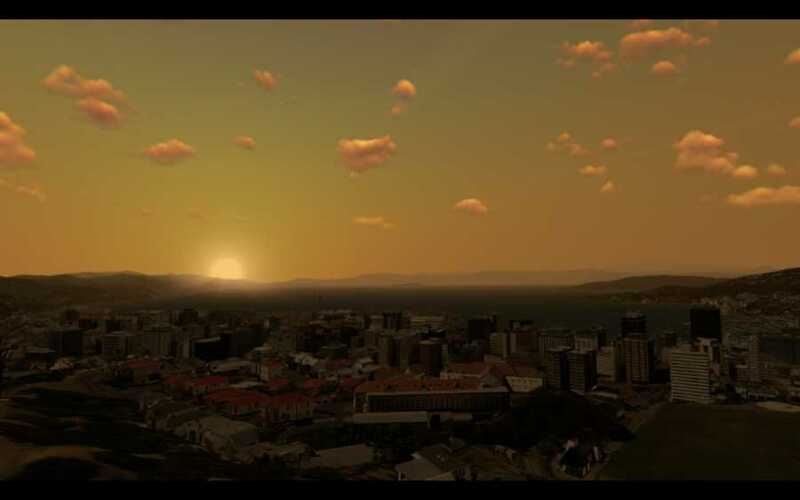 For planners and urban designers, the success of environments can be far more quickly and completely understood – in my own work processes which took planners such as William Whyte weeks and months can now be completed in minutes, using machine learning, immersive 3D virtual reality environments, and spatial datasets. Many professions are feel the impact of increasing technology in their fields, and urban professionals will also see their career landscape change, altering the value placed on institutional knowledge, and the way career progressions operates. The professionals are having to think about how they and their professions fit into this new world of smart cities. But despite the smart city’s adoption of technology, the smartest cities still need innovative and imaginative ideas, and a sense of beauty and art, to craft and shape what the data suggests. The garden cities movement gave us Woburn, and the Art Deco City of Napier is still a national favourite; we shouldn’t lose this sense of art in as our cities evolve in an information-driven future. Ultimately, the “smart city” and its technologies can help shape our cities into more rational, responsive and liveable places, but they will not substitute for a vision of a better tomorrow. Perhaps the greatest thing the smart city could do is free us of the strictures of our current theories and design practices, and leave planners and citizens free to shape our modern idea of a better living, breathing, lively city. Is your council using evidence and eminence, or both? Who’s really shaping the city, and what do they base their decisions on?